Pelhams Crossing is a neighborhood located off of Rt. 2 in Spotsylvania County, Virginia. Pelhams Crossing consists of 57 craftsman style home sites each with nice, level 1/3 acre lots. 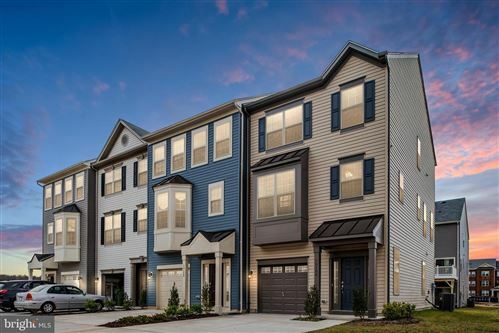 There are 5 different models being built by Ryan Homes. There is an 8 acre common area on the back side of it. Pelhams Crossing has quick access to Route 17, Route 1, Route 3, I-95 and the VRE. 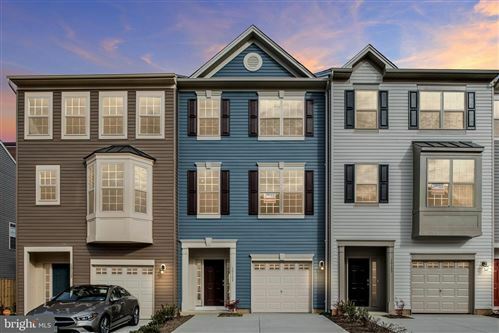 For more information about Pelhams Crossing, please contact The Crews Team at 540-692-9144. Sign up on our website to get the latest homes for sale in Spotsylvania. 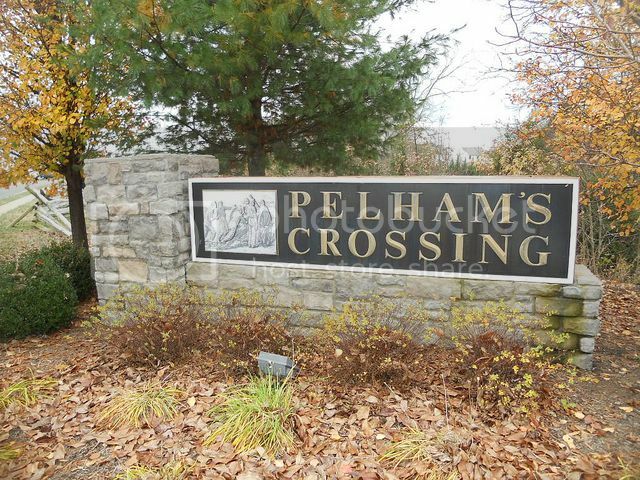 When it comes to Pelhams Crossing, The Crews Team is here to provide you with exceptional service.